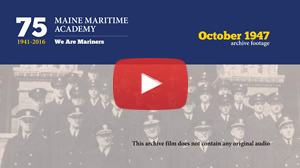 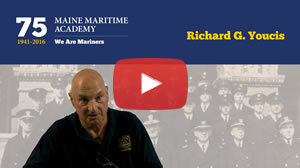 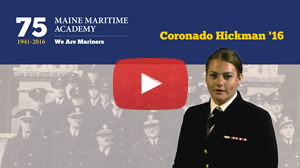 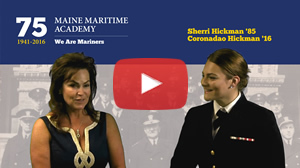 Videos – What does being a Mariner mean to you? 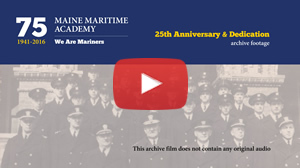 Throughout our 75th year we collected short videos answering this question. These videos were filmed at the One Button Studio in the Nutting Memorial Library at MMA.